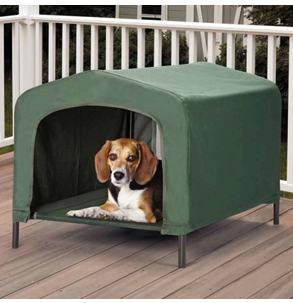 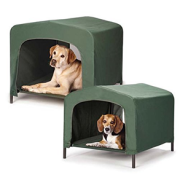 Durable cot keeps pets elevated off the the ground structured cover protects pets from the elements. 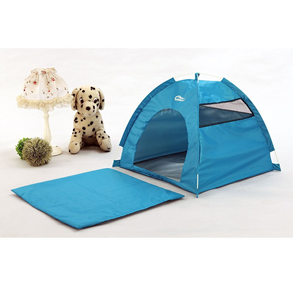 Cot and cover are made water-resistant. 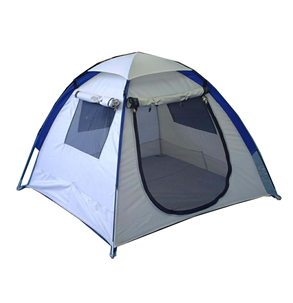 Frame is metal withstand all elements, Breathable Mesh Floor and Back. 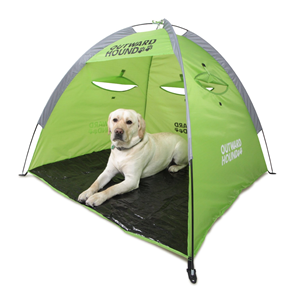 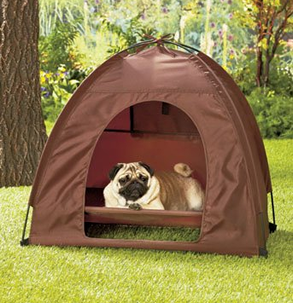 Perfect indoors and outdoors, Lightweight and easy to move.